"The perfect way to capture every guest!" If you're a boring person you should stop reading this right now. 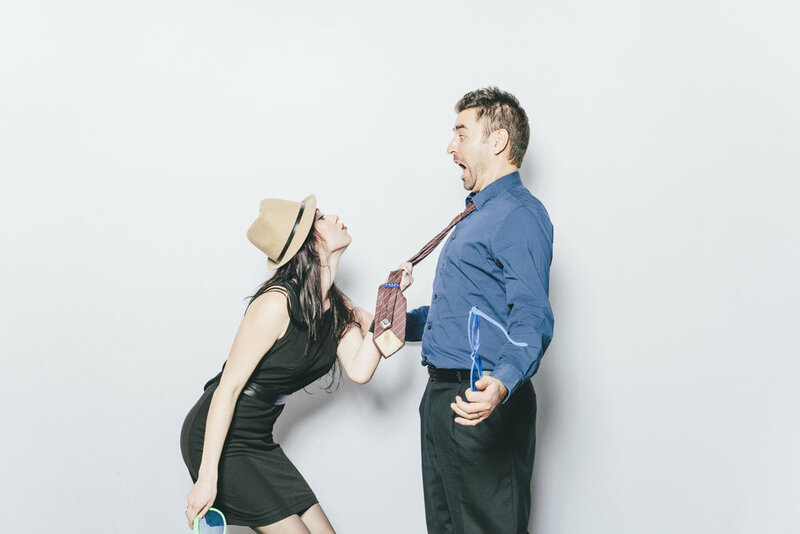 If not, please continue… When it comes to PhotoBooths everyone knows that size matters! MORE SPACE = MORE FUN = BETTER PHOTOS. Our PhotoBooth is an open air style booth with a backdrop and studio lighting. It takes up about 10ft x 10ft x 10ft of space and can hold well over 10 grown adults or a few hundred babies. It’s always a crazy fun time for you and your guests. 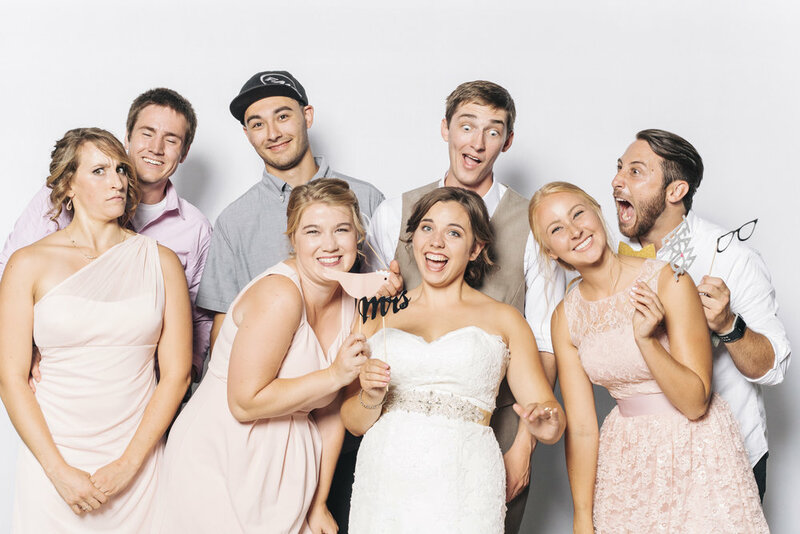 A studioTHP PhotoBooth is great for weddings, birthday parties, corporate events, or pretty much any time you want to get together and have a blast watching your friends make complete fools of themselves. 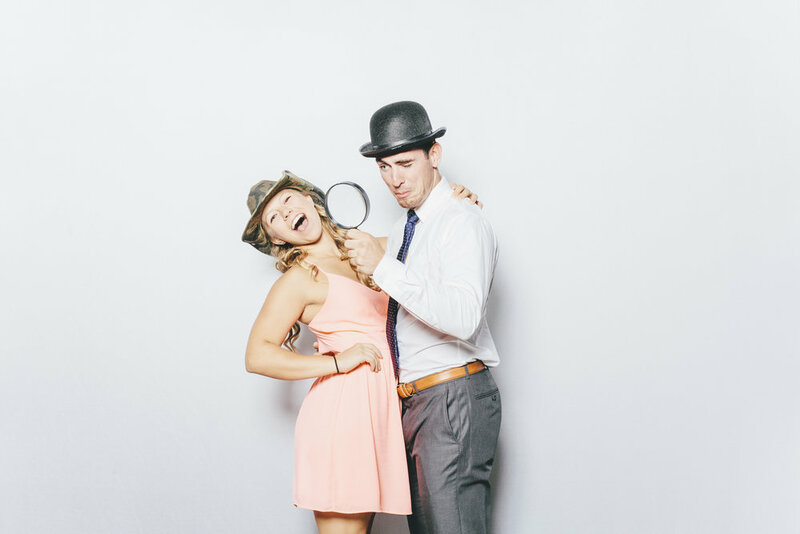 So if you are wanting some killer photos and a super fun experience for you and your guest then be sure to inquire for more information about the PhotoBooth of Awesomeness! We will set up the lighting, camera equipment and a white photo backdrop or you can provide a backdrop of your own. 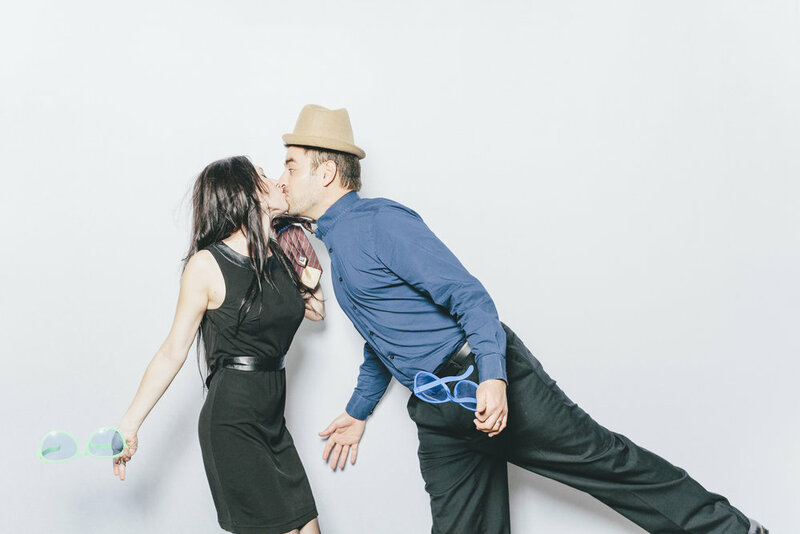 You can provide your own props customized to your event, but there is plenty of fun and craziness to be had without them. We will man the booth with a trained and super fun Photographer of Awesomeness and snap as many photos as your heart desires or until your coverage ends. We will then select, edit and post the photos to our studioTHP Facebook page so that you and your guest can tag and share the photos at will. We will also post the images to our online proofing gallery where individual prints or digital copies may be ordered. We also have an option to receive all the high resolution printable images via a digital download. 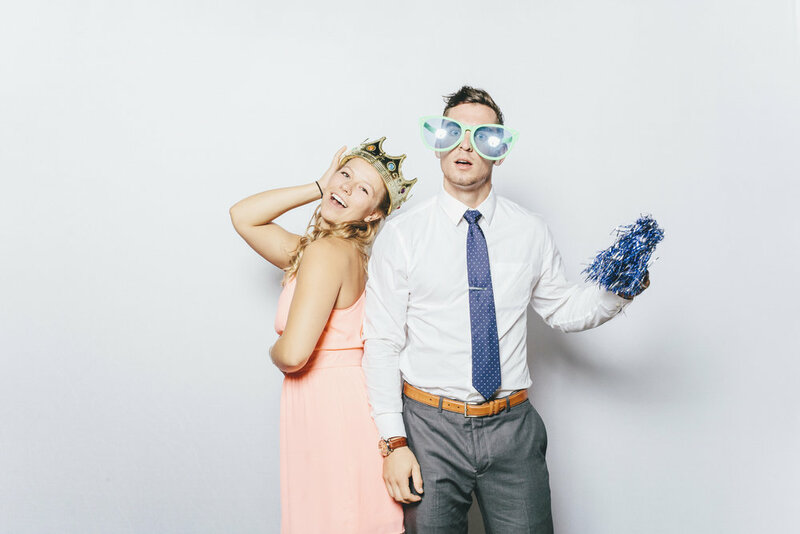 The PhotoBooth of Awesomeness is the perfect way to capture every (or almost every) guest at your wedding and it is crazy fun for the couple and their guests. While it gives the guest something to do we believe the main point of attending a wedding is to celebrate with the couple. For this reason we close down the PhotoBooth while reception events are happening. 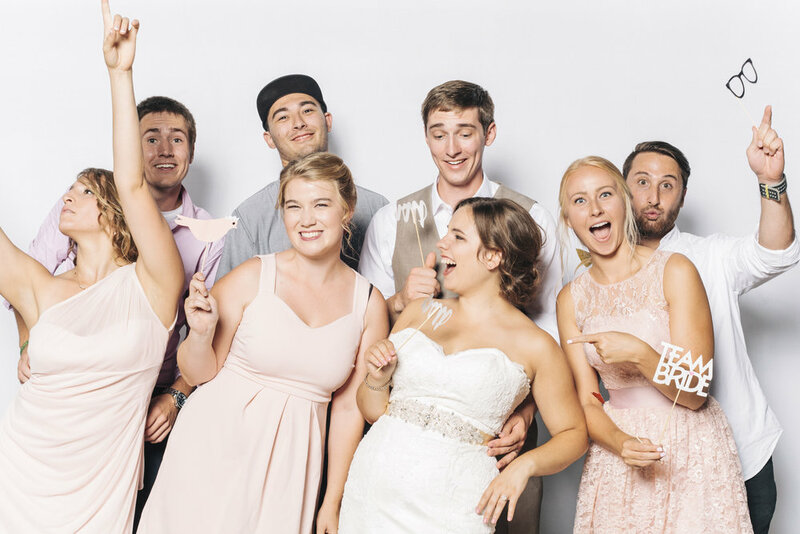 This way when the toasts, first dance, cake cutting, bouquet toss or any other events you may have throughout your reception, you will not be competing with the PhotoBooth. 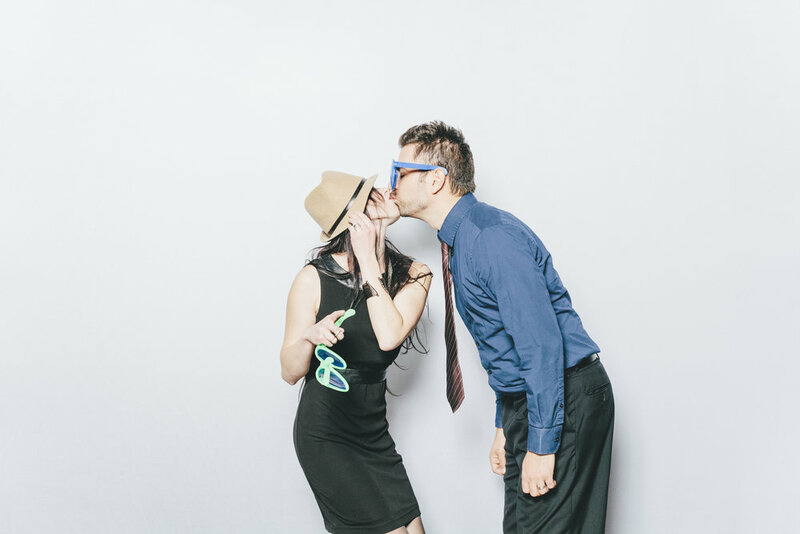 We will encourage all your guests to participate in whatever event is happening and then resume the PhotoBooth awesomeness once that specific event is finished. And because you don’t have to wait for any photos to print you are able to spend more time taking awesome photos and less time waiting in a long line. All of the selected photos will be included in the couples online proofing gallery as well as their high resolution digital download if purchased. Congratulations if you’re still reading this... it means you are not a boring person and a PhotoBooth of Awesomeness is just right for you! HIGH FIVES!! !